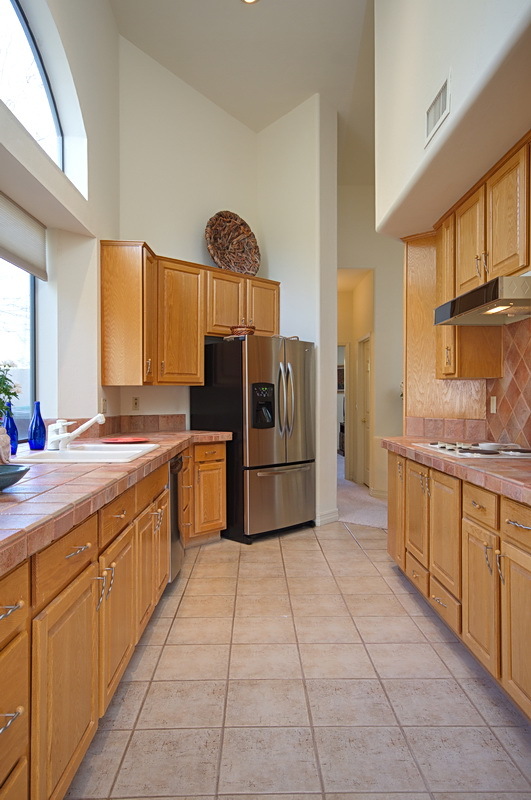 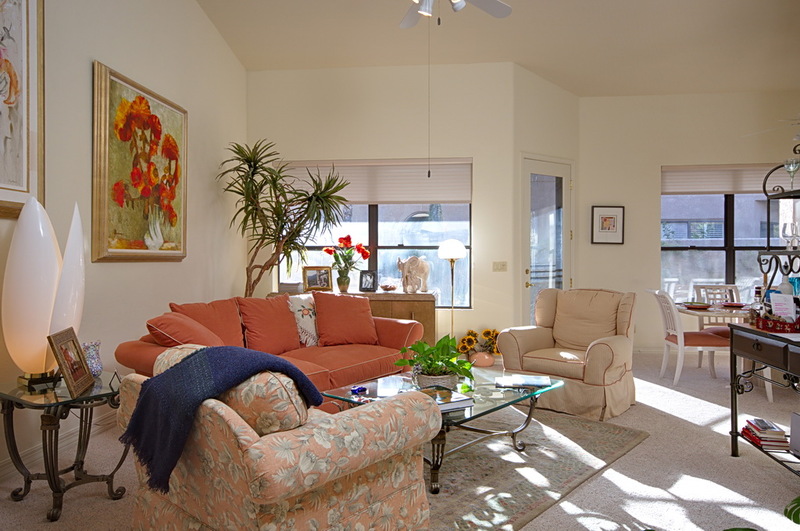 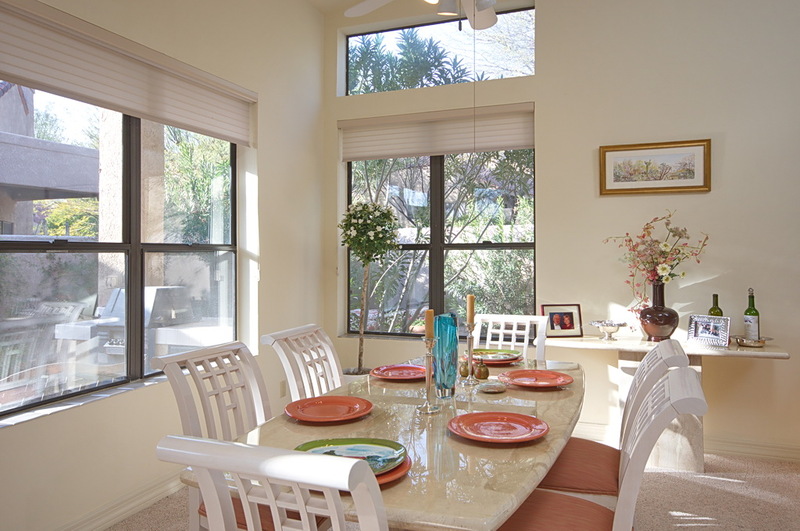 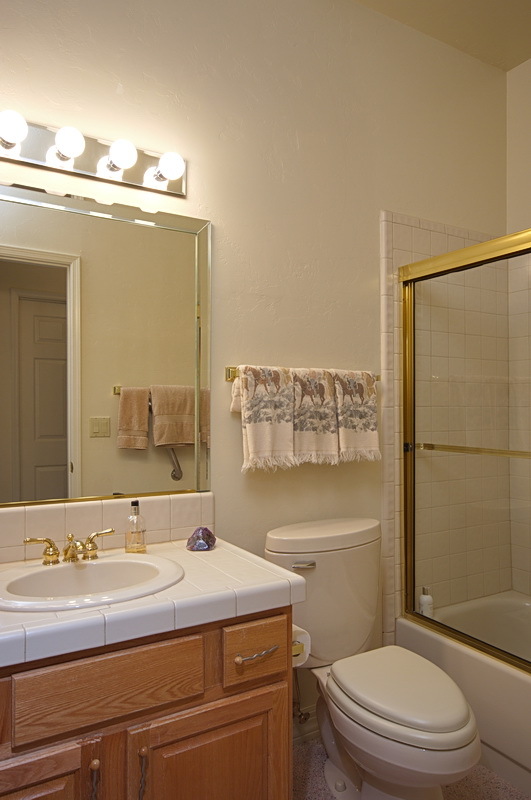 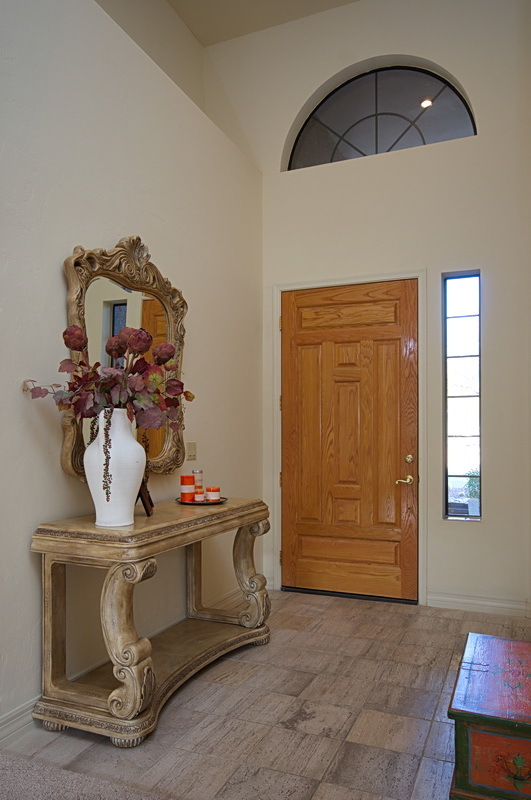 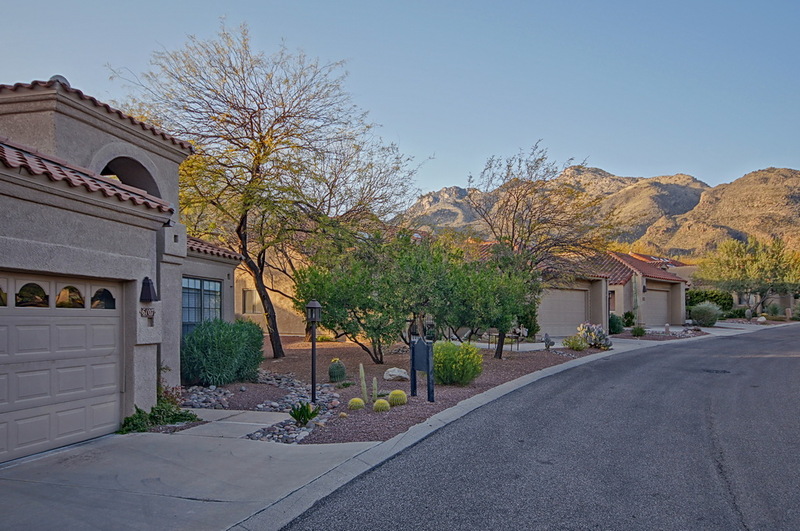 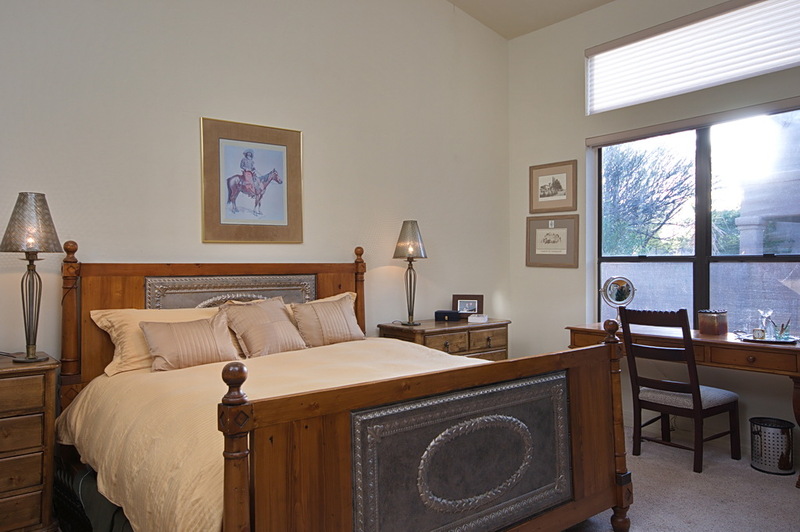 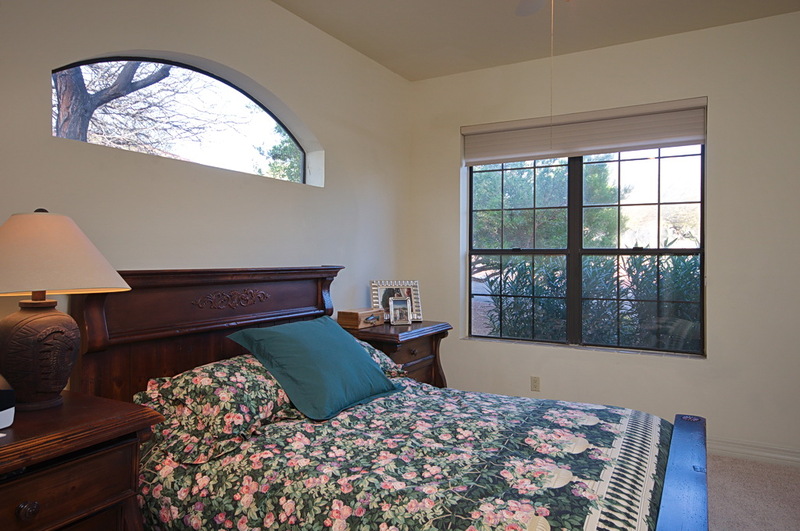 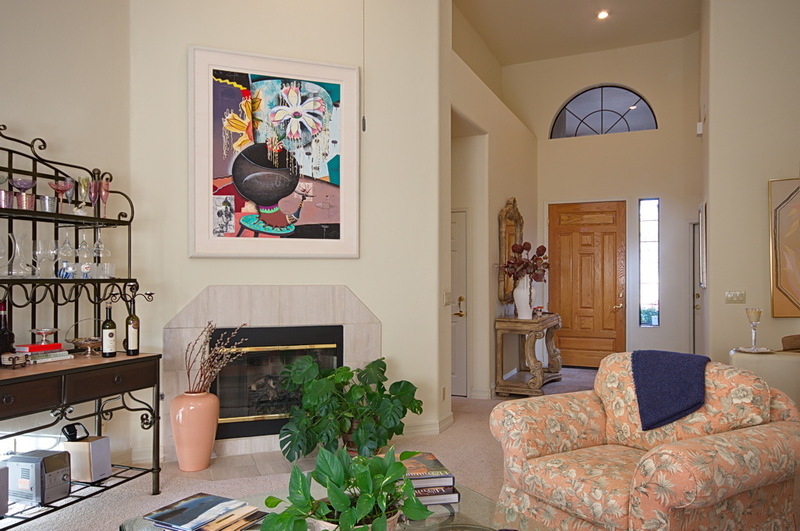 Private golf villa with Catalina Mountain views in the prestigious gated community of Ventana Canyon Country Club. 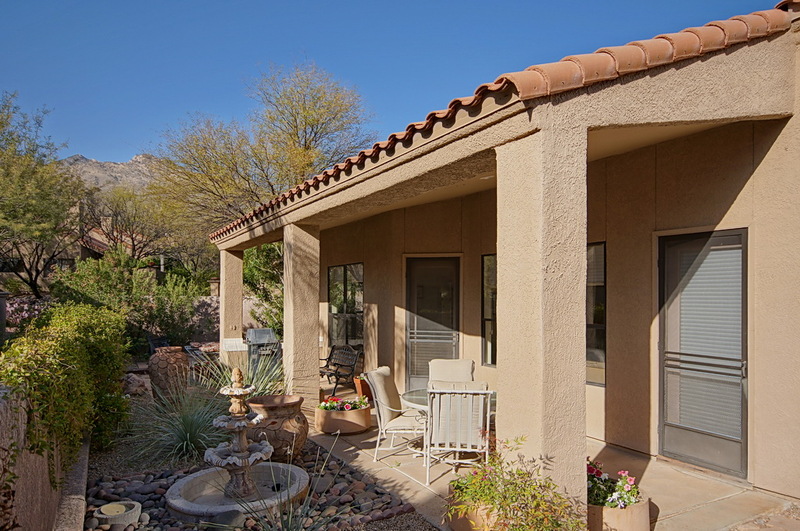 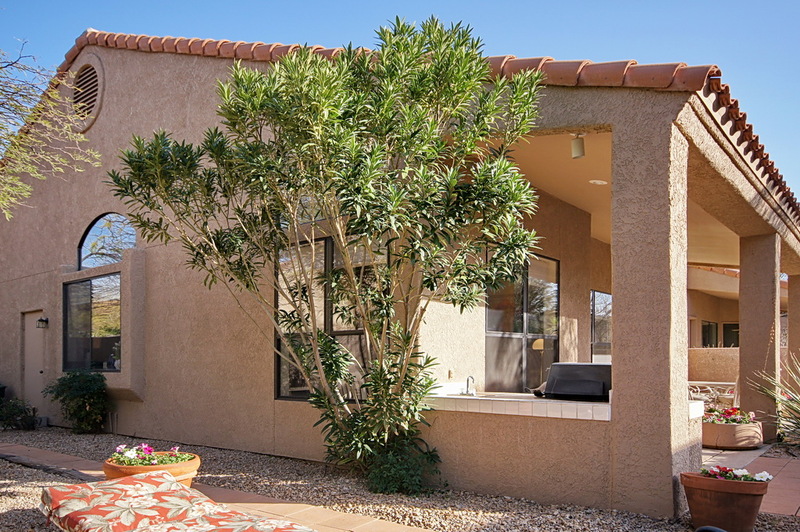 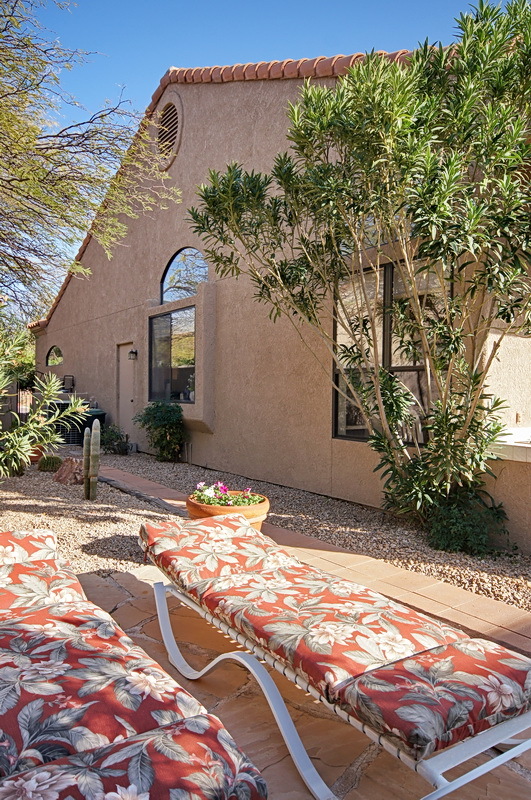 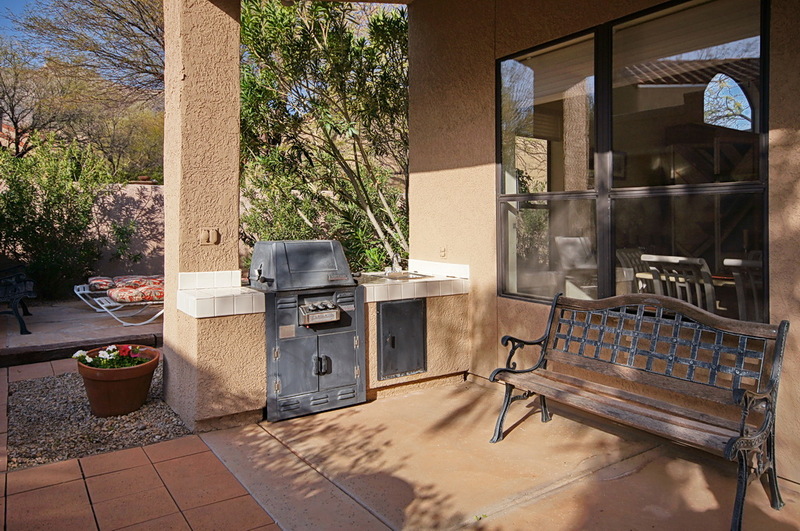 This 1702 square foot foothills treasure features a peaceful backyard with covered patio, gas grill and views, luxurious master suite with walk-in closet & garden tub, romantic fireplace, vaulted ceilings, open kitchen with stainless steel appliances and a split bedroom floor plan. 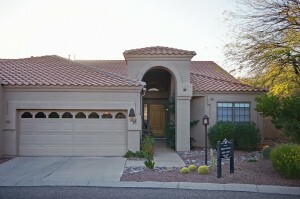 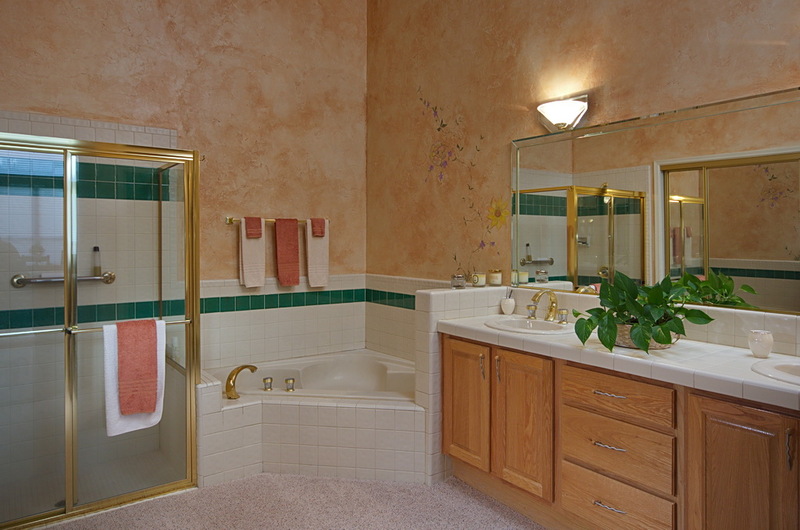 The Ventana Canyon Golf Villas include a community pool and spa.